This class 2 sound meter is ideal for the calibration of noise limiters and all other general purpose applications. Delivery at least 8 weeks. 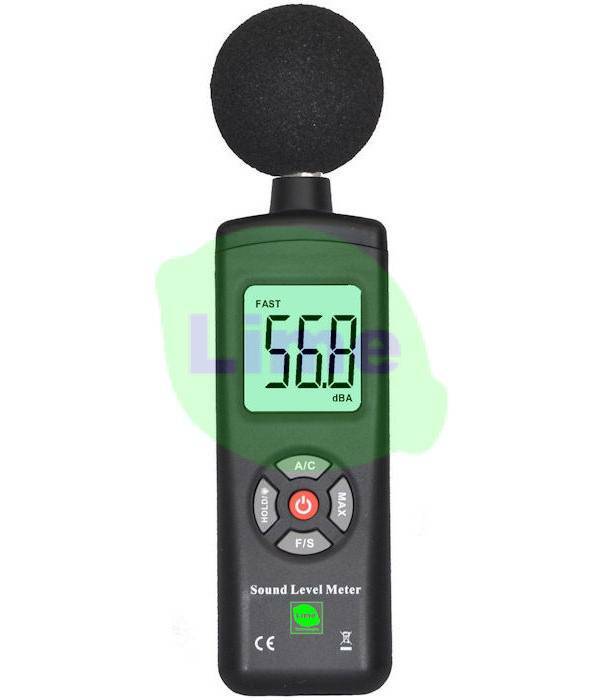 This sound meter is suitable for calibration of noise limiters and other general purpose applications.